Please pray and consider becoming an Extraordinary Minister of the Eucharist at the 9am Mass. We are in great need of additional volunteers. Please contact John Zellner at 651-587-9000 if you are willing to serve. 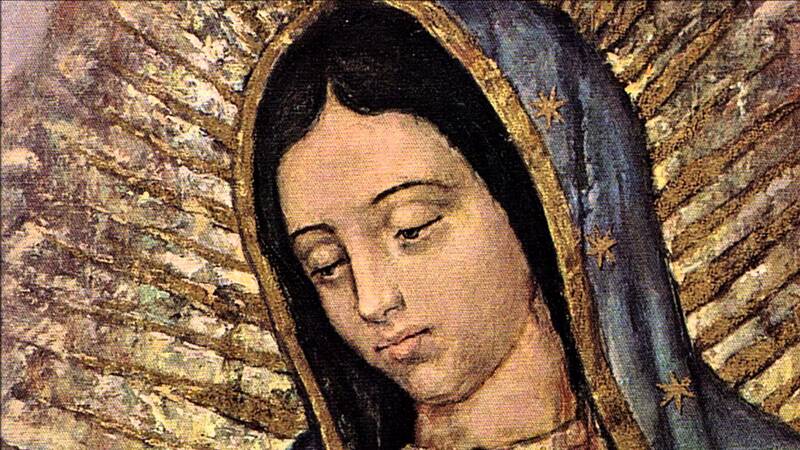 Our Lady of Guadalupe volunteers play a vital role in the strength and vitality of our parish. There are numerous year-round opportunities to contribute your talent and time to our community. If you’re interested in learning more about how you can help our parish, please contact Deacon Gregg Sroder at gsroder@olgcatholic.org.